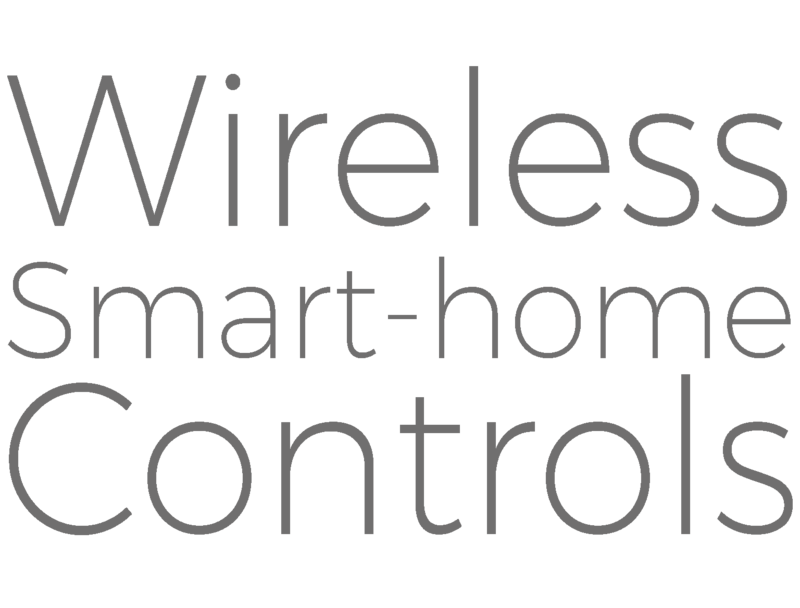 Wireless smart home automation specialist based in Surrey/London for all your lighting, heating, security and smart home needs. We specialise in design, programming and installation of smart home devices and systems. Z-wave specialists. We want to make the marriage of technology and lifestyle work together. After a brief consultation we can establish your daily/weekly routines and set your house to work around you seamlessly, switching lights on when it gets dark and turning your heating on in the morning before work, for example. Take the hassle out of your daily life and have technology do the work for you. Lights and heating off at 07:30? Lights on half an hour before dusk? Lights off in the children’s bedrooms at 19:30? All of this can be fully automated but overridden from one of your authorised devices if something needs to be changed.